Search the Chart Archives. Try entering a birthday or anniversary. Discover which song was #1 the day you were born! 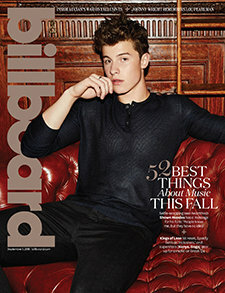 © 2016 Billboard. All Rights Reserved.